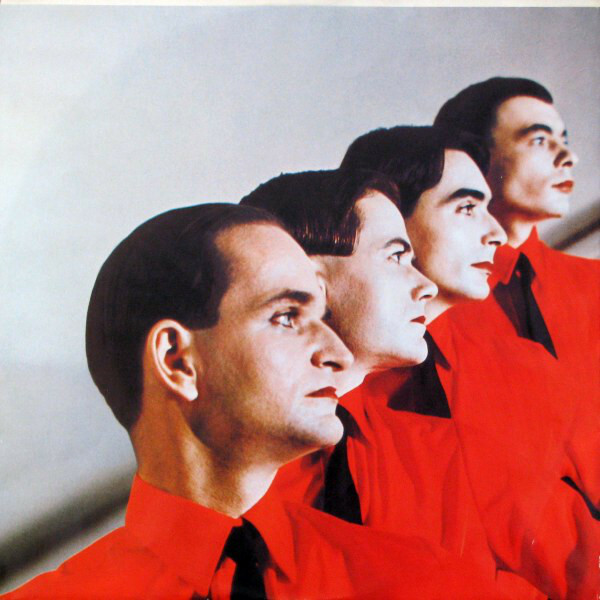 If you get only one Kraftwerk LP this could be the one to obtain. 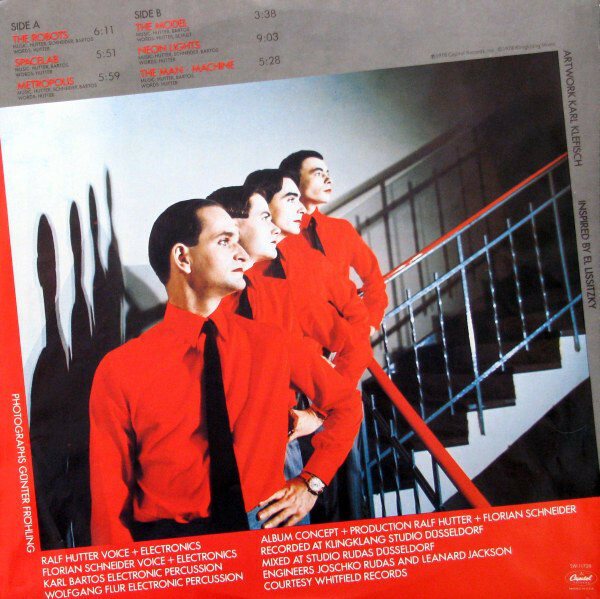 Kraftwerk were often branded ‘ahead of their time’, this is particularly true of this LP. 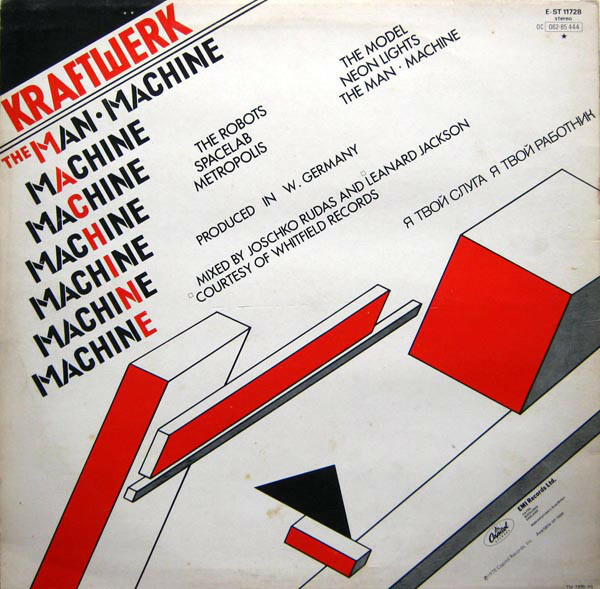 The track The Model was to become number one in the UK in 1981, 3 years after this album’s initial release. 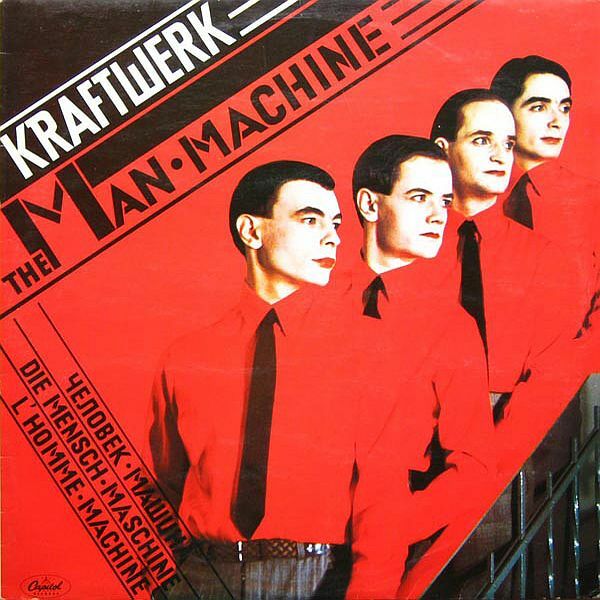 The Man Machine was given gold by the British Phonographic Industry (BPI) which meant shipments exceeded 100,000 copies. The tracks “Spacelab” and “Metropolis” are instrumentals full of pathos and wonder. They reference science fiction made fact and Fritz Lang’s vision of a future. Both highlight cultural references that provide extra context for the album’s themes. As stated earlier “The Model” became a UK number one on its reissue in 1981 and as a result has become the group’s best-known song, probably. It identifies an object of desire, a female counterpart for the man machine.